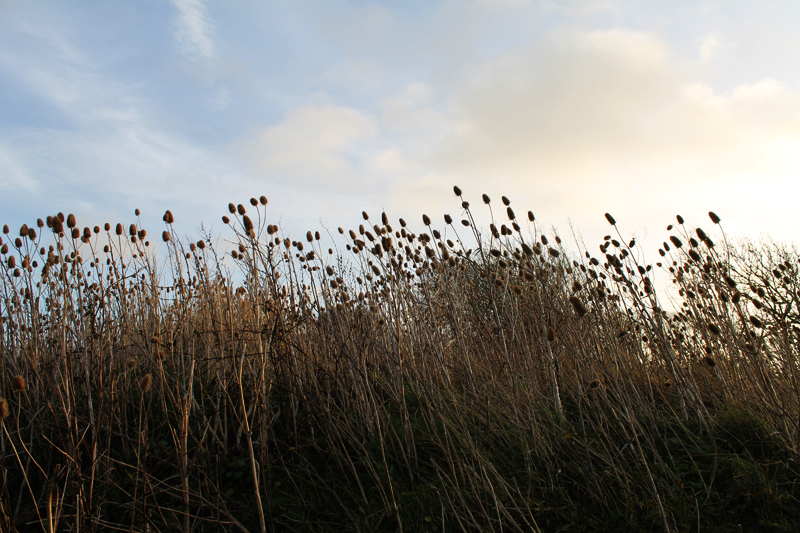 Join artists Mandy Rathbone and David Rogers on a 4.5 mile circular walk via Abbotsbury and Portesham, collecting sounds of the landscape. Meeting at 10am in The King’s Arms, Portesham [TBC] – for an introduction to the South Dorset Ridgeway Landscape Partnership project, the walk, sound recording and a cup of tea or coffee. The Walk will begin at 11.00am. The day will end back in The King’s Arms [TBC] at 4pm. from the previous day’s walk and add them to the global soundmap aporee maps. Connecting your sound recordings to the places walked. This entry was posted in associate artist, audio, David Rogers, Mandy Rathbone, partnerships, sound walk, soundscape. Bookmark the permalink.